This property is build to suit at a minimum of 3500 sf. Plans for an 8200 sf home are also available please see that listing or contact seller. 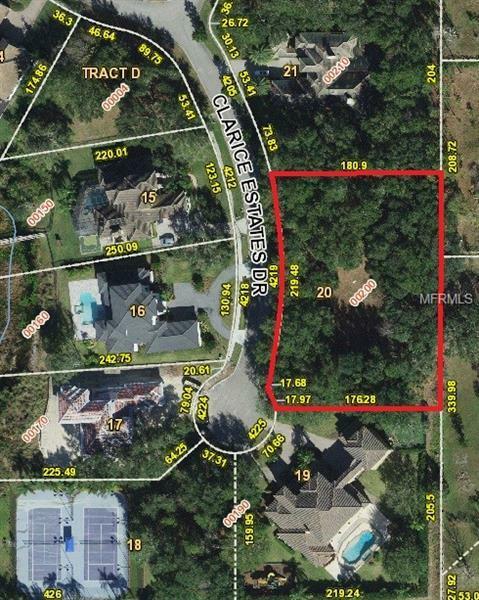 Amazing 1 Acre in a 23 lot boutique subdivision in Windermere proper. Central pond with fountain. Not gated . Heavily treed offers a unique opportunity for land and privacy. Surrounded by houses in the 1-2M+ range. 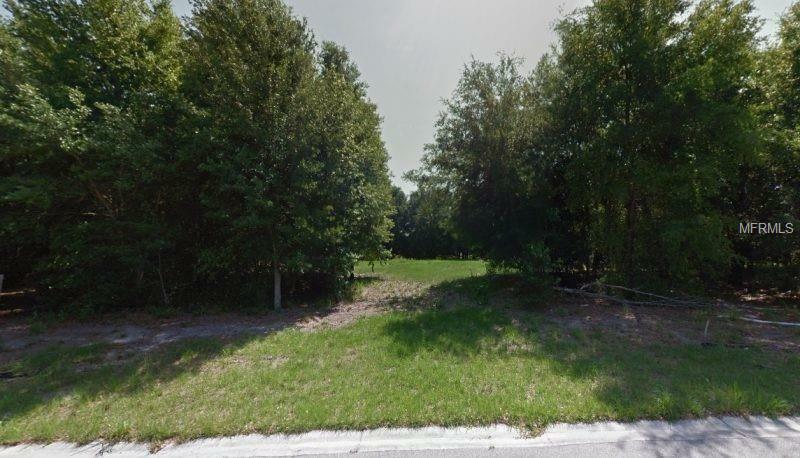 Subdivision is short distance to Braddock Park which has play areas soccer fields and baseball diamonds.